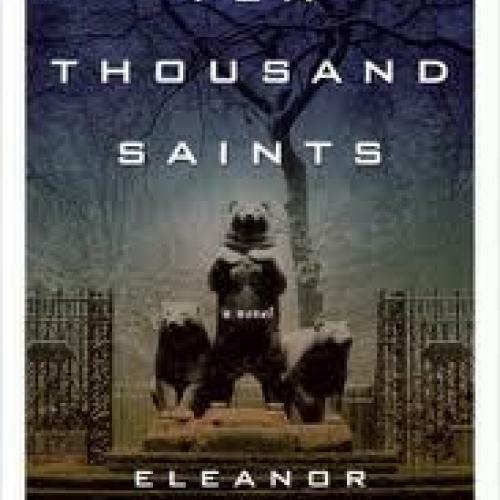 This book was published the day before New Year’s Eve, 2010, and I had not yet read it when I chose my best books of that year. 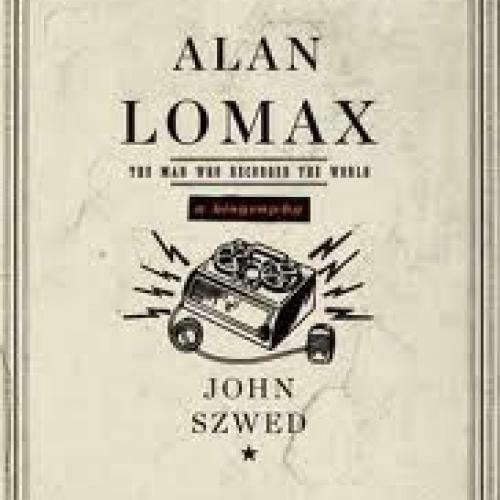 With empathy but no defensiveness, Szwed shows Lomax to be something more than a musical imperialist and less than the benevolent patron of American folk culture. I was hoping to be the lone end-of-year champion for this well-received but somewhat overshadowed debut novel, but the pesky New York Times beat me to it in their ten best list. So I abandoned the idea, trolled the TNR halls wondering if I could speed read any publicity copies that were still hanging around, scanned the pile next to my bed, and then said to hell with it: This is the best debut novel I’ve read this year, one of the best novels all around, and deserves all the accolades it earns. It starts dark—the accidental overdose of a Vermont teenager on the last night of 1987—and goes darker—the AIDS crisis, CBGBs, drugs, punk rock, secrets, lies. But the grittiness of this book never overshadows its poignancy. I galloped through it, amazed and entertained, and a little bit terrified by Henderson’s capability. So, here’s to consensus when it’s well deserved. 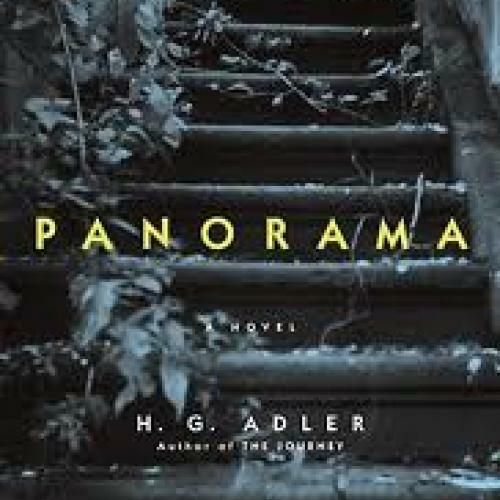 There is no plot to speak of in this remarkably intelligent and evocative debut novel: simply the observations and memories that haunt the narrator, Julius, on his walks through New York City. But Julius, a Nigerian-born psychologist, proves to be as powerfully elusive as any narrator in Camus, and the world we see through his eyes is as darkly resonant as those conjured by W.G. Sebald. 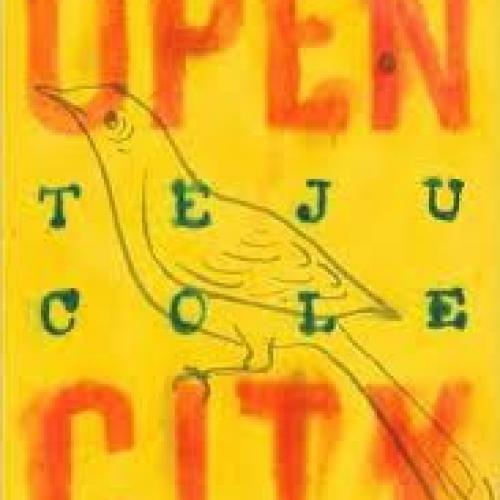 As he meditates on history and politics and art, Africa and Europe and America, Cole’s creation develops into a mystery that is never entirely solved—and one of the most memorable voices in recent fiction. Just the latest attempt to categorize the country’s regional divisions, but one that sets itself apart by delving deep into history to trace our current divides to ethno-cultural differences that emerged during the country’s earliest settlement. 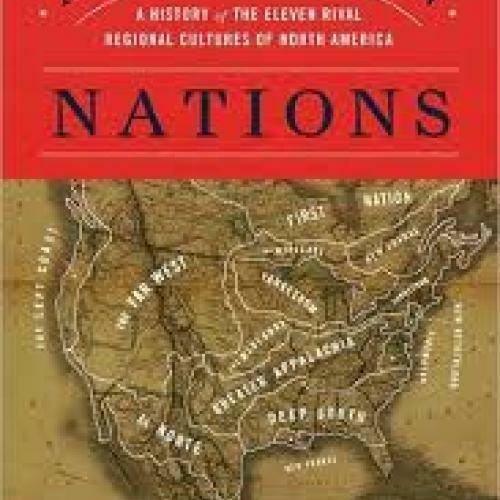 Woodard persuasively argues that the origins, spread, and clash of “Yankeedom,” “Borderlanders,” and the “Midlands,” along with eight other regional “nations” that he identifies, explain a great deal about how we arrived at our current pass and raise serious questions about our union’s future prospects. 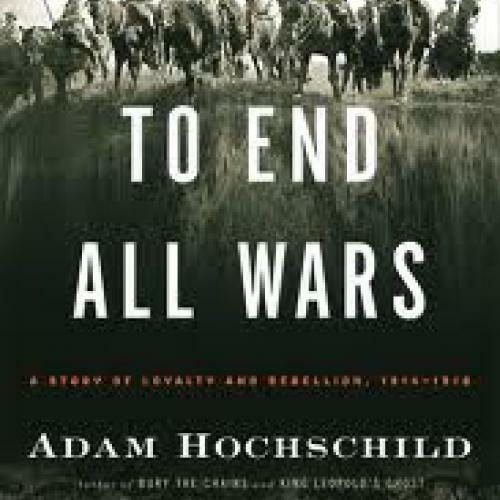 The best book I read this year was To End All Wars, Adam Hochschild's brilliant history of Britain during the dark years of World War I. By examining the brave dissenters of the period in beautiful prose, Hochschild managed to write a book that was emotionally stirring without ever being maudlin or manipulative. Fragonard’s Progress of Love, the great cycle of paintings in the Frick Collection in New York, is the quintessence of the rococo—an epic explosion of aristocratic giddiness. And Colin Bailey, associate director and chief curator at the Frick, has matched Fragonard's energy with his own kind of literary zest as he unwinds the tangled saga of these magnificent canvases. Fragonard’s amorous dreamscapes are beautifully framed by Colin Bailey’s monograph, a work of exacting scholarship that is also a sharply etched intellectual caprice. 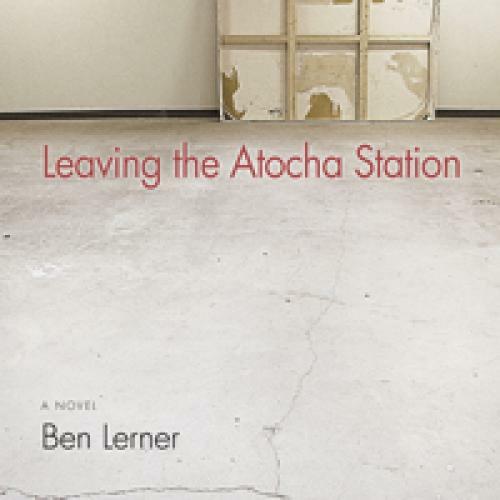 Leaving the Atocha Station, Ben Lerner’s first novel, follows a young American poet on a fellowship year in Madrid. The book is a sharp and funny meditation on translation, communication, and the shallowness of artists and art despite their pretensions. Lerner creates a protagonist who—lamely romancing two Spanish women, getting high, cranking out poems he doesn’t seem to care about—is somehow both repellent and appealing. His sense of humor makes this dense and thoughtful novel a very engaging read. Technically, this book was published in 1980, but as the NYRB has seen fit to republish it this year, I’m determined to tack it on to this list. 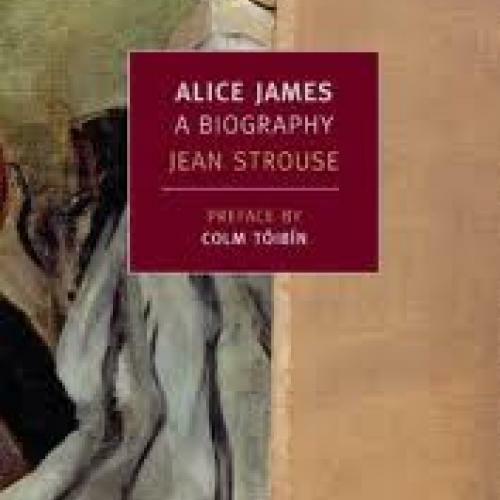 In this gorgeously written biography of the often-overlooked Alice, Jean Strouse’s groundbreaking analyses shed important light on the role of bedridden women in nineteenth-century America. Sickly for nearly her whole life, but fiercely intelligent and a gifted writer, had Alice lived one hundred years later, she may have been the most celebrated of all the Jameses. Instead, she languished in obscurity until this brilliant biography resurrected her. I’m so glad that it, too, has been resurrected. A laboratory, a box of surprises, a safety vault of visions and memories—that is how the house the Mexican architect Luis Barragan built for himself in the late 1940s is described in this opulent picture book. There is something almost hallucinatory about the photographs of Barragan’s interiors, with their expanses of white wall, meticulously edited furnishings, and objects d’art distributed like idiosyncratic punctuation marks. 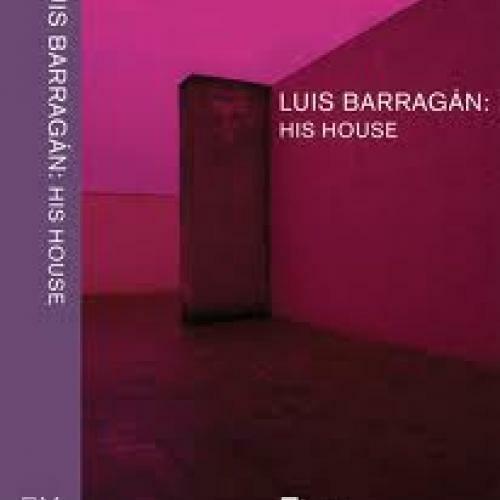 The sporadic explosions of strong color that are an essential element in Barragan’s work are echoed in the book’s design, with deep purple endpapers and floor plans printed on translucent sulfurous yellow paper. Some will dismiss this exquisite volume as a guilty pleasure. Maybe so: a guilty pleasure celebrating Barragan’s sensuous and monastic modernism. 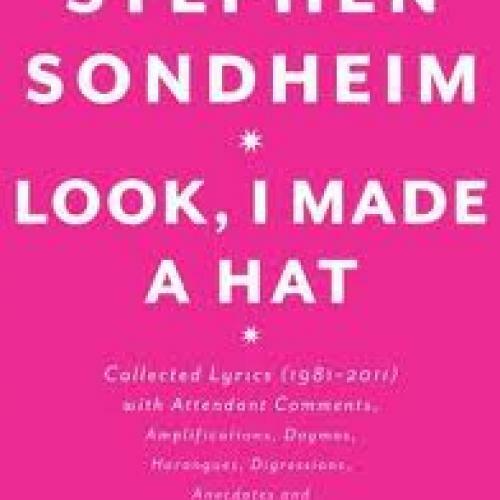 This second volume of Sondheim’s annotated lyrics includes the songs of three of most byzantine and mordant shows—“Sunday in the Park with George,” “Assassins” and “Passion”—as well as one of his worst, the decade-long fall down the musical-comedy abyss called “Wise Guys,” “Gold!,” “Bounce” and “Road Show.” The latter project gets a lengthy analysis more bluntly critical than most of the show’s reviews. 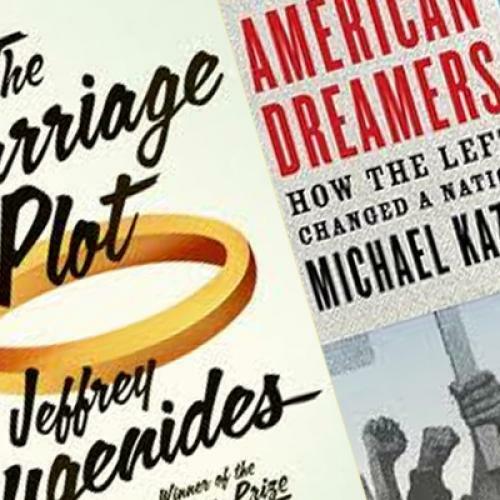 A history of the American left that manages to be both sweeping in scope and granular in capturing the people, known and less so, who figured in abolitionism, feminism, and labor rights, among others. 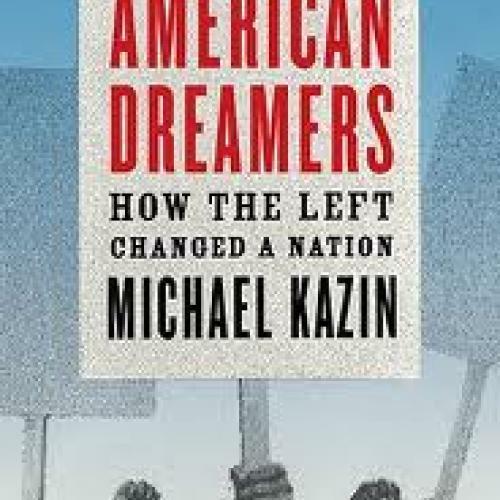 Kazin’s final assessment strikes a delicate balance, arguing that the left has succeeded in shaping the nation’s culture in ways that are not fully appreciated even as it has so often fallen short in its institutional aims, particularly when it comes to matters of economic justice and equality. A lovely collection of unaffected essays on popular music by the late critic for the Village Voice and the New Yorker. 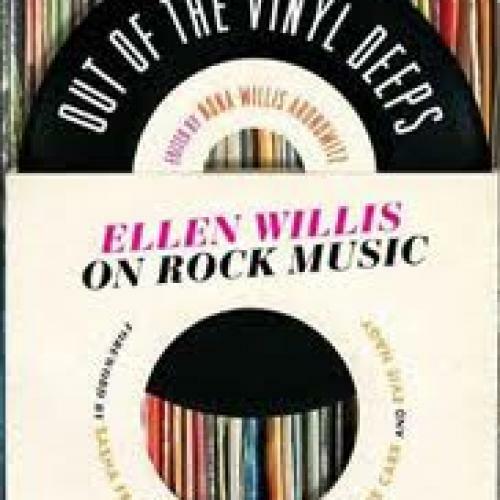 Few writers of the rock era have written with Willis’s depth and heart. 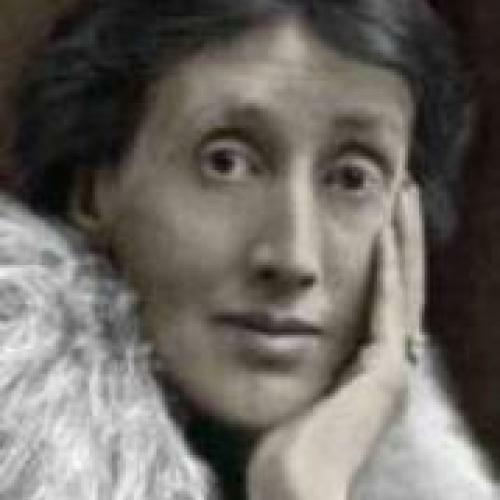 Before reading, I doubted that this sliver of a biography could hold new information on the life of Virginia Woolf, modernist extraordinaire. After finishing, I was a convert to the (slightly trendy) mini-biography. This one packs a serious punch with quick, astute analyses, and startling candor. 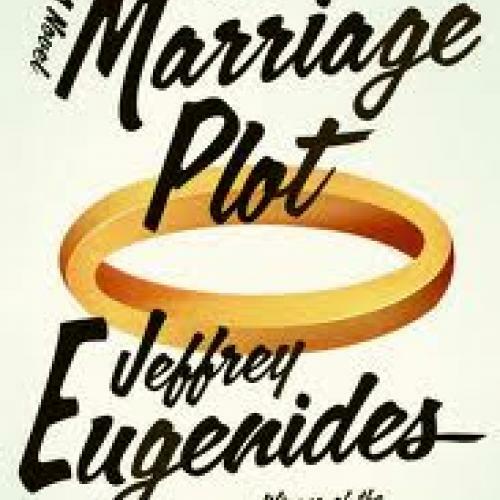 The Marriage Plot by Jeffrey Eugenides was my favorite novel of the year. Many critics praised this book for its sheer reading pleasure. But what made it more interesting than your run-of-the-mill girl-meets-two-boys-and-can’t-decide-between-them novel was the way Eugenides dissects the very idea of pleasure in reading. Plus, I couldn’t resist the hilarious send-up of undergraduate literary theory circa 1980.